Experienced Management Team. Bringing together an experienced team of executives has resulted in a company of action and accomplishments based on fulfilling the expectations of our clients in a positive and creative setting. The management of Interactive Buzz strives for the highest performance and to push beyond the horizon. brings leadership along with his professional career in business development and marketing. His level of experience spans various industries, including, telecommunication, computer technology, consumer packaged goods, and food and beverage. Stephen has cultivated a group of motivated people who understand their responsibility and the results expected by our clients. The company has become a real family in its own way. joins the Interactive Buzz team with a high level of experience in meeting and exceeding his clients expectations. 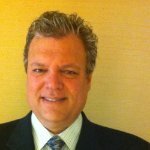 Richard was formerly with Level 3 Communications and was Regional Vice President National Accounts for XO Communications. Richard knows how to build a dedicated team of responsible and enthusiastic account executives. has more than ten years helping Fortune 1000 businesses such as Experian, Tribune, Mazda, and Twentieth Century Fox, develop interactive strategies while meeting delivery objectives within organizations operating at Internet speed. Mr. Alpern has an extensive background in online marketing at Local.com and AltaVista, as well as supporting clients across multiple industries with Doner Advertising. 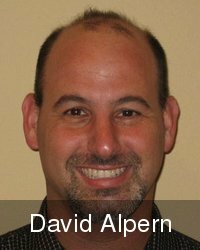 Mr. Alpern holds an MBA from USC's Marshall School of Business and a BA in Economics from the University of California, San Diego. A family man, Mr. Alpern and his wife Shari are parents to three young children. takes a leadership role in encouraging the success of Interactive Buzz and that of its clients. 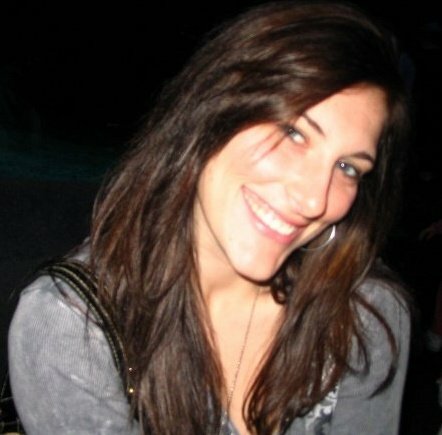 Ms. Wagner has nearly 4 years of experience in new media marketing, coupled with enthusiasm in developing and executing Social Media campaigns. All Market Advocate teams and team leads report to Ms. Wagner. Heather brings a dynamic history of administering and executing successful campaigns on behalf of lead corporations such as Microsoft, Klondike, Dove, Bertolli, Del Monte and more. Ms. Wagner welcomes goal-oriented teamwork and encompasses the qualities of each of our Market Advocate team members. is responsible for interfacing between our creative and activation team, our Business Development team, and our clients. Laurie has years of experience in the healthcare and transportation industries. Laurie and her Client Support Representatives work in concert to provide a single point of contact during the course of the campaigns along with quality deliverables for our clients. Quality performance and results for a comprehensive activation of your Social Media Strategy.